Join a team that works hard and has fun together! As we look for new growth in 2019 we are searching for the right fit to join our existing locations and for like-minded people and groups to open new locations. We believe harmony exists when like-minded people work together. Ask yourself if you want to work with a group that works together and pitches in. We have worked hard to earn a good reputation on the street. Our Realtors, clients and escrow partners love us, as proven by our average 4.9 rating on our surveys. Our loyal team proves that those who work hard, have fun and like what they do, can grow and make a difference within our organization. All of this hard work and fun equates to a top 3 branch that has been invited to every Circle of Excellence trip Envoy Mortgage has had. We were the #1 branch in volume and #8 for units in 2018. In addition, our individual LOs are continually listed in the top 10 and/or top 20 of Envoy each year and we've been on multiple committees within Envoy and part of the President's Club on several occasions. 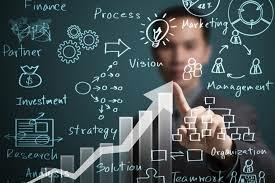 If working with a fun, focused group with this much success sounds like the right idea to you, contact us today!  Envoy Mortgage has hundreds of loan products and continues to add more each month. Whether you service first time homebuyers utilizing down payment assistance, FHA or the GSE's low down payment options or tend to originate jumbo loans we have options for your borrowers. In addition, Envoy Mortgage takes pride in our VA Bootcamp program for our country's Veterans. With intensive, detailed trainings and certification programs for our Loan Officers and Realtors, Envoy Mortgage is committed to bettering the lives of our Veterans through home ownership. With 2 of the best processors in the company and a 3rd taken under their wing we have the foundation for your production to build from. Loan Officer Assistants are utilized in all off our locations and can be shared or paired with a single Loan Officer based on production. The partnership between a Loan Officer and the Assistant is a crucial piece to success in today's mortgage environment. Our underwriting center is located in Irvine, CA and along with our Center Manager there is an incredible partnership that works with our branches to achieve a common goal. 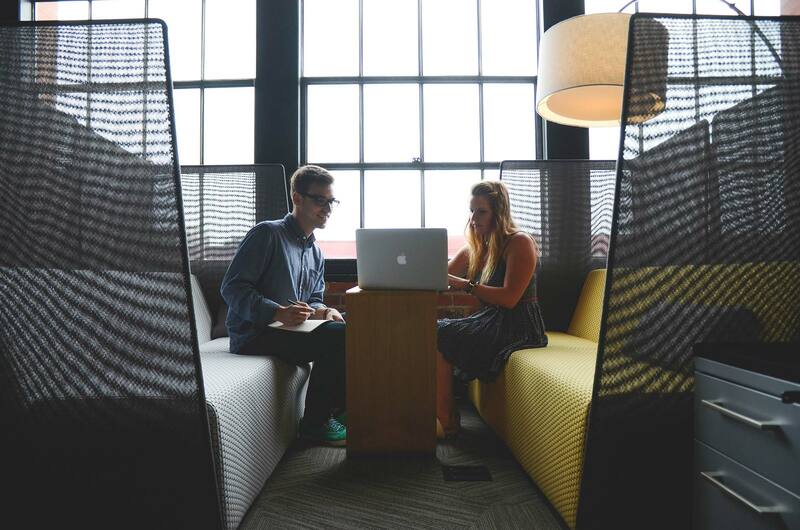 A great relationship with your underwriting team is an incredible advantage to have. Our Lead Closer is located nearby in Vacaville, CA and leads a team that assists us in getting our early docs/CD and final docs out to our customers timely. This resource has proven to be an important and largely successful one. In our Walnut Creek office we house our Disclosure Desk that handles your disclosures and re-disclosures. From the simple to the more challenging along with the Change of Circumstance form and ordering of fees from escrow, and more, this time saving department will allow you to get back to what's important. Whether you are an active marketer or not, Envoy has you covered. Once a loan is inputted your clients get added into our CRM that will send them and the Realtors personalized in process marketing. If you enter a prospect, it is easy to assign them into a 6 month drip campaign for example, or you can customize an email campaign to your liking. Flyers, flyers and more flyers are also pre-made and ready for you to select and auto loads your picture and contact info. Select to print or email and you're on your way. Saving these as a web ready format makes it easy to share via social media as well. Our corporate store allows you to order company branded items from small tchotchkes up to the higher echelon of products, all in one place with friendly customer support. 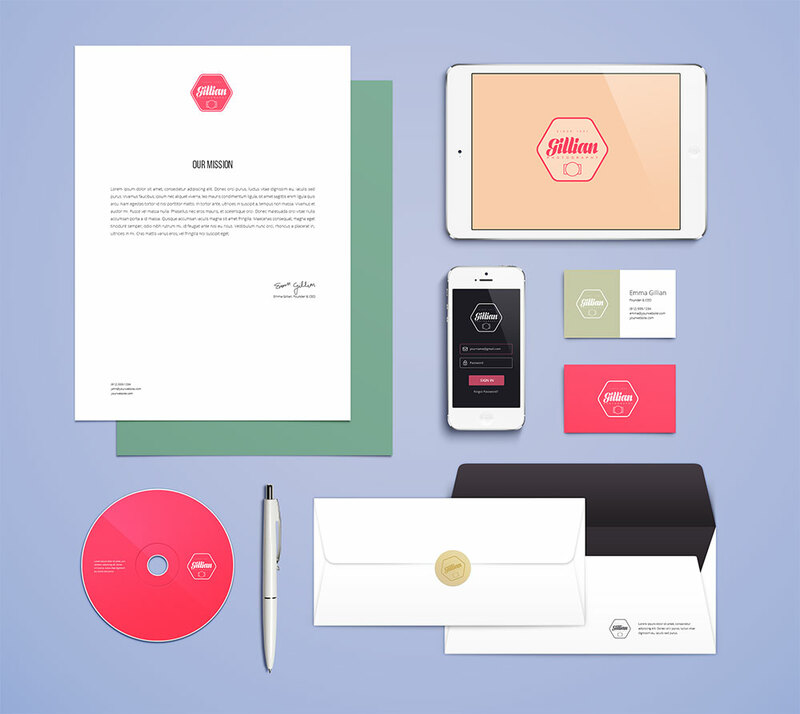 Create easy pop by marketing pieces or set up closing gifts for your clients. Contact Matt Steinmetz today to discuss how Envoy Mortgage and you can start anew!